What Will the Audiologist Do at Your Hearing Test? If you have never had your hearing tested before, then you may be wondering just what exactly will the audiologist do at your hearing test. It is normal to wonder about this, so don’t worry! Most hearing tests do not take very long to administer and are relatively straightforward. Here is some information about what the audiologist will do at your hearing test. Before the audiologist administers your hearing test, he or she will most likely ask you a few questions just to get a sense of your hearing status, and perhaps a brief history of any hearing issues you have had. The next step is for the audiologist to explain which hearing test you will be taking and why. 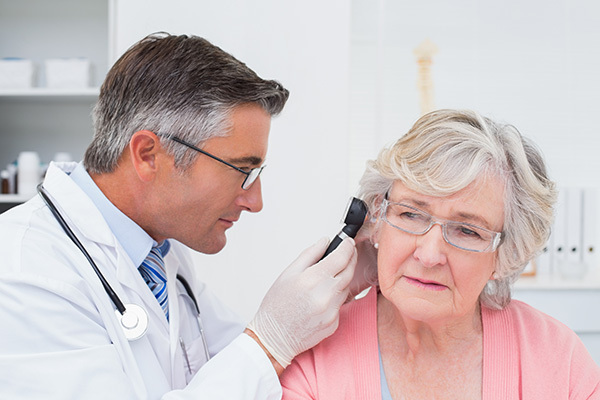 There is a variety of hearing tests that your audiologist may have you take. These can range from pure tone testing to otoacoustic emissions testing to auditory brainstem response testing. The audiologist will select the right tests for you based on your symptoms. Depending on how many tests your audiologist wants you to take, this could take anywhere from ten minutes to an hour. Many hearing tests will involve testing how well you can hear sounds such as tones or other noises. This can provide your audiologist with crucial information about how well your ears are working. Once you complete the hearing test, your audiologist will quickly analyze your results. He or she will then discuss them with you. During this period, you will learn how your ears are performing, and what the overall status of your hearing capabilities is. Hopefully, this will be good news for you. Regardless of the results of your hearing test, there is a good chance that you will have questions after your hearing test is complete. If this is the case, then your audiologist will allow you to ask questions and they will provide you with the answers. This can be very beneficial for you. Having your hearing tested is the first step to understanding the health of your auditory system. Schedule an appointment with an audiologist in your city and take the first step to better hearing today.